February was a month filled with crafts, coloring, and lots of fun indoor activities. We experimented with different craft tools such as using cars to paint and dipping our hands in paint for creating hand prints. In the gross motor department, we also got some new equipment such as beach and soccer balls. Our Arabic circle also continued with the learning of a new surah this month, which was Surah Al-Kawthar. 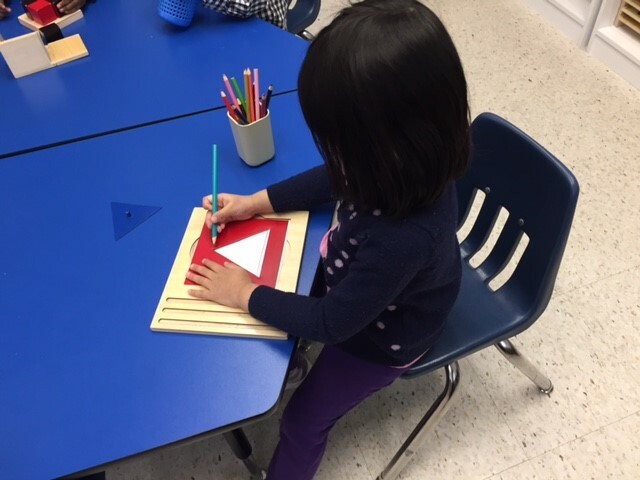 In the Preschool classroom we did many fun activities and crafts, which were a reflection of our themes. We started off with winter animals including the polar bear and the snow owl. We made our own polar bears by gluing cotton balls. For the snow owls, we made puppets using felt. The month progressed into us talking about families as Family Day Holiday was coming up. We discussed who was in our family, including parents and siblings. We read Moose by Robert Munch where Luke is trying to get rid of a moose in his backyard through the help of this parents and three sisters. We concluded our discussion on families by making Family Trees using hearts for the family members. We also added handprints as trees to give it a personal touch! The month concluded with some snow outside, thus we decided to talk about all the winter clothing needed for this weather. We read A Snowman for Little Bear by Trace Moroney, which tells us the story about Little Bear and her excitement for snow. However, before she can go outside and play, she needs to dress properly in order to brace the weather and build a snowman. 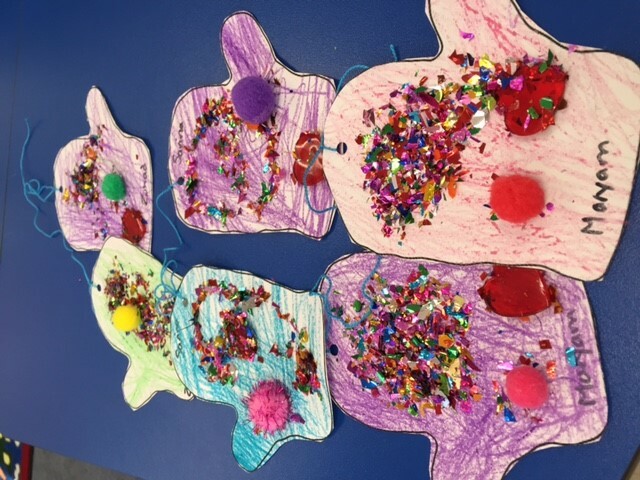 From this story, we made our own decorative mittens using glitter! They are displayed outside the room for everyone to take a look! We also read I Can Make Dua Anywhere by Yasmin Ibrahim and “I’m A Little Muslim” by Mannah Bakkar. In the former, we learned that we can make dua to Allah in any situation, time, or place. We learned the sleeping dua through reading this book. In the latter, we learned that we are all Muslims and we believe in Allah, the Quran, and His Messenger (pbuh). The book also discussed that we may have friends who are different and that is okay, but we have to remember that we are Muslims. 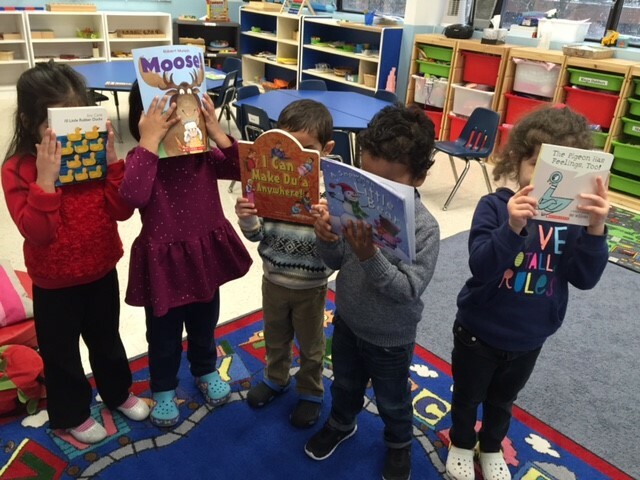 Other books we have been reading in the classroom are Pigeons Have Feelings Too by Mo Willilams, The 10 Little Rubber Ducks and Panda Bear Panda Bear, What Do You See? By Eric Carle. The Toddlers also had a busy month exploring colors. They worked with blue, yellow, and green. 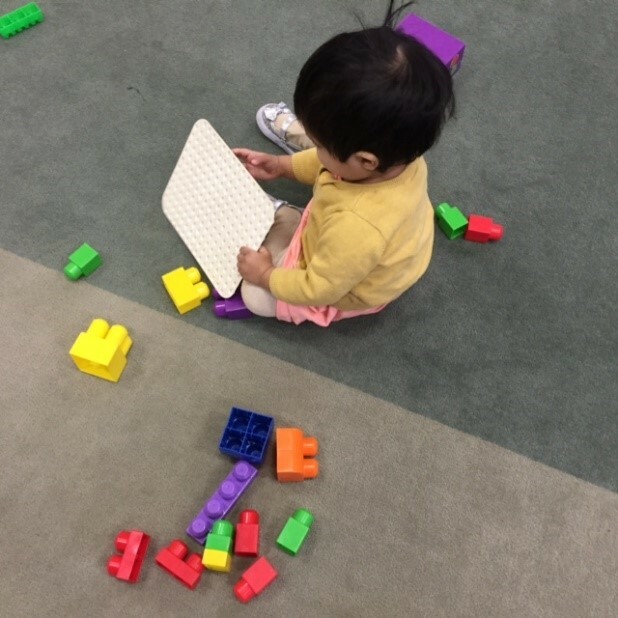 The used blocks to discover yellow. They also used sponge and finger painting to get the sensory action going. 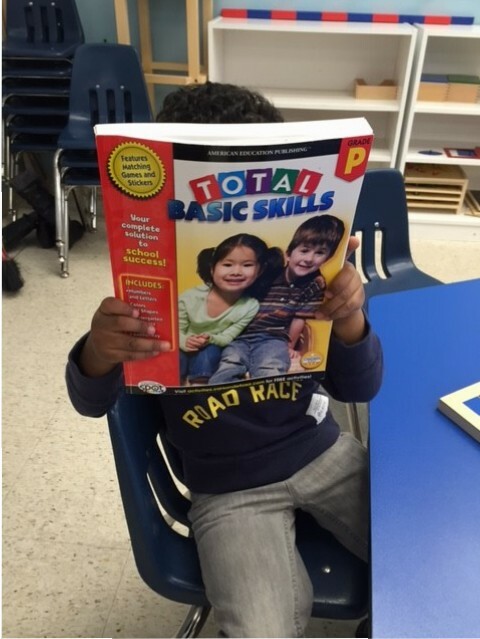 A new book they read is called Bear Sees Colors by Kamra Wilson. They have also joined the Preschoolers for English Circle in the morning! 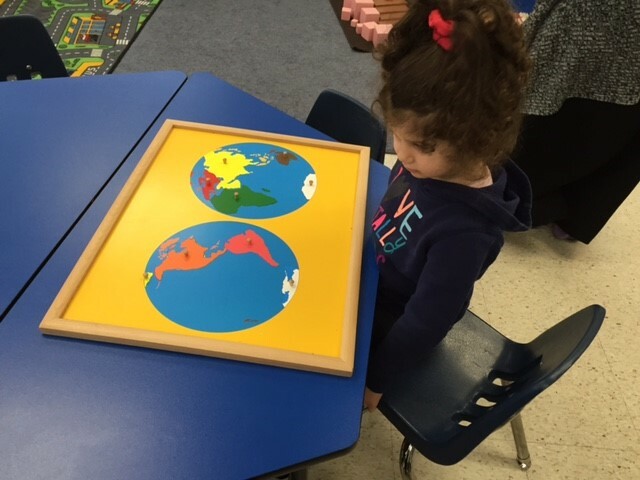 Sister Sumra also brings the toddlers for French Circle where we continued to leaern our colors and numbers. This month we also learned that “bye” is “au revoir”. Alhumdullilah for being blessed to learn another language! In the Infant room the babies had an activity and growth filled month! 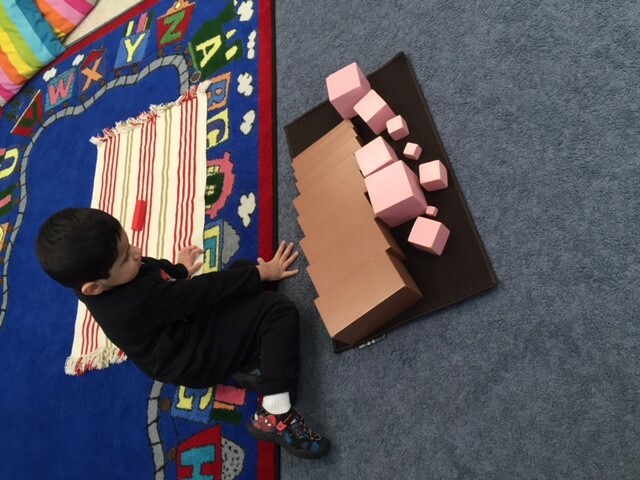 The built towers with blocks. 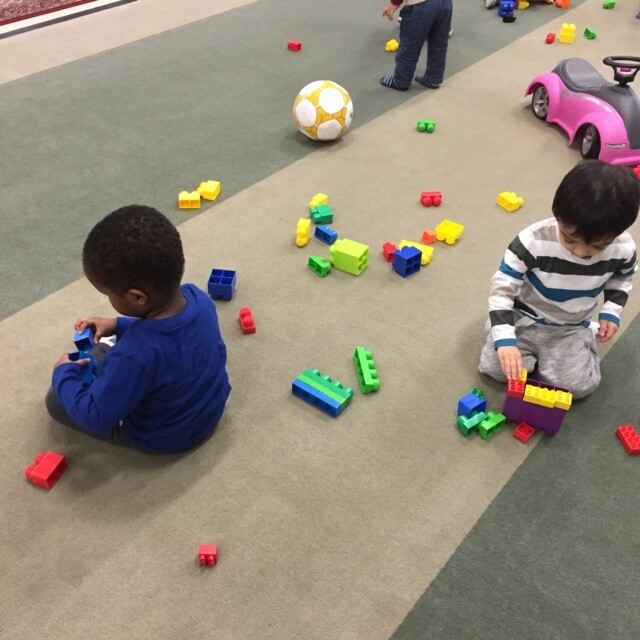 They also enjoyed their masjid-play time with the new balls…rolling and throwing them. Their nap times also gave them plenty of rest to enjoy the busy days ahead! Please note that the latest pick-up time in the Juniors Program is 4:00 pm Monday to Thursday and 4:15 pm on Friday. Please have your child picked up by those times, jazakAllah khairan! Please remember to bring in your supplies (wipes and tissues) on a monthly bases. Additionally, if each family can please bring in a box of disinfectant wipes, it would be much appreciated! Also, if your child’s food needs to be warmed, please make sure to place it in a glass container as it is safer to microwave it that way. Our themes for March is going to be spring and the various emotions felt by us (i.e. our feelings). We will be discussing how the flowers bloom and leaves re-grow on trees! We will also be discussing our feelings and how to act when we are happy, angry, or sad. In order to welcome the oncoming season of spring, we are having a “Happy Spring” party on Friday, March 11th with pizza and fruit! March break is from March 14th to the 18th with the institute re-opening on Monday, March 21st, 2016. Insha’Allah have a good break!